The Xiaomi Mi Mix 3 comes with a 3,200mAh battery, which is not the biggest battery size for a phone with a massive, 6.4-inch AMOLED display. Naturally, we were curious: can such a relatively small battery provide enough juice and power the phone through those longer days? To understand that, we turned to our trusted battery life test. This is the same test that we have been running on phones for a few years now, so you can not only get a number, but you can see how battery life on a particular phone compares to its peers and even to phones released way earlier. The Mi Mix 3 scored right in the middle of the charts, with a battery life just shy of 8 hours. This battery score is right on par with last year's Mi Mix 2s and is a decent score by any means. The result is on par with the battery life of the Samsung Galaxy S9 series, but we should note that many phones in 2018 have actually stepped their game up and devices like OnePlus 6T, Huawei Mate 20 Pro, iPhone XR and others deliver a much better battery life. The other aspect of the battery experience is the time it takes to charge up a phone from 0 to 100%. The Mi Mix 3 supports 18-watt fast charging and it comes with the fast charger in the box. Not just that, you also get a fast wireless charger included in the box for free as well! Awesome! It took the Mi Mix 3 less than an hour and a half to reach a full charge. 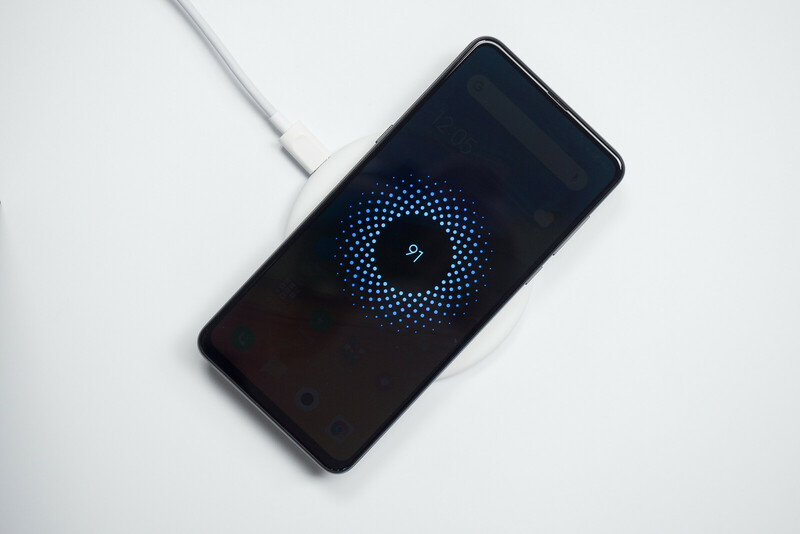 This is among the fastest charging phones around, practically on par with the charging speeds of champions like the OnePlus 6T. Just added the S8 and it has better battery life than the S9+ How reliable these scores are ! https://www.gsmarena.com/battery-test.php3 Mi Mix 3 even with 10nm SoC is way ahead of iPhone XR ,XS and XS Max.... iPA is the only place where iPhone wins. You mean the same gsma where iPhone 5s manages to get 9h of screen time? Sure they are... Just try to use the 5s more than 5h (even with the light at 150 and with data connection off) and see what happens. I have explained this many times, but once again: GSMArena has a good battery test, but it's not comparable to our battery test. The reason is the huge emphasis that they put on talk time (with the screen turned off). We don't think that this should be such a big part of the battery test equation. For example the Mi Mix 3 has 10 hours of web browsing time and 14 hours of video on GSM Arena's test. The iPhone XR that many people like to pick on has 13 hours of browsing time and 15 hours of video time on GSM Arena's test. So, it's clearly lasting much longer, right? Unfortunately, GSM Arena then includes talk time on the same level as browsing and video playback. We do NOT because based on our research the average user these days does not use their phone nowhere nearly as much for straight-up calls. That is why you see a difference in the scores, but when you look at the actual measurements for screen-on activities, the difference in testing is not that big. At the end of the day, it's hard to fight conspiracy theories and some people just like to hate on some companies. Our job is to ensure that our battery testing is objective and comparable, and we think that our test puts a good emphasis on real usage and not so much on calls. Hope that makes it clear. You know that you can change those numbers and get the efficiency according to your usage in GSMArena battery tool as well, right. You can change it to 3 hours of video, 2 hours browsing and 30 min talktime as well and get the battery efficiency. What I like about them is that they provide standby numbers as well, which is very important. Right, absolutely. But most of the time, including the comment above, people just take the combined number and say: Aha, your test is right and your test is wrong. And in fact, the two tests might show similar results, it's just that one emphasizes stand-by time so strongly, while ours does not. While I do agree that no tests is right or wrong with regards to battery ( one user can game a lot, and another watches a lot of video ), with different phones providing excellent battery lives for each of these use-cases; I do disagree with keeping the battery test to just one number. It's just not enough to convey the battery life, and that's where I disagree on your battery test. Here are my comprehensive list of issues with PA test, which I have vented out over the years. Would love to hear your take on it: 1. The test is very opaque to us users. This leads to readers like us assume the worst, and think that you guys favor some brands over others. While we do not want to get the code of your proprietary script, we do want to know what kind of user it resonates with, which brings me to the next point 2. As I've already said, different users have different needs. Similarly, different phones have different efficiencies depending on tasks. For example, an iPhone will win in standby efficiency over an android with much bigger battery. Or an AMOLED phone will destroy an LCD in video playback. We are not even considering number crunching here. A Snapdragon 625 device will crunch number for more hours than a SD 845/855, but even in the lesser time, the 845 device will crunch more numbers. So, what metric do you define? 3. Just one number saying that x phone is better than y is definitely not the solution. 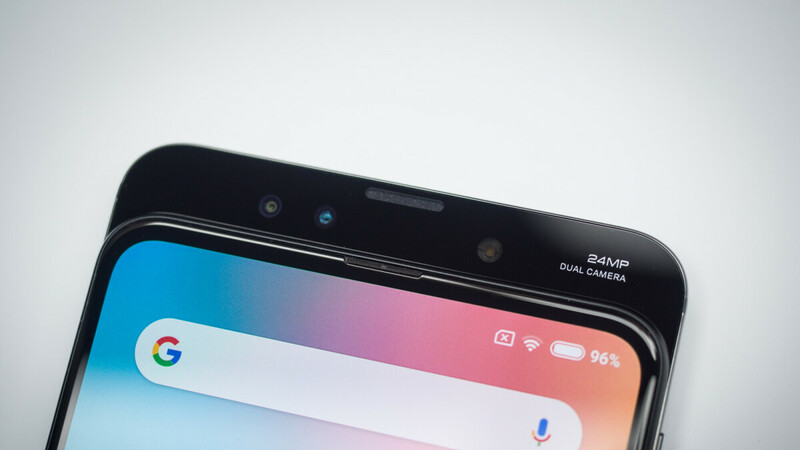 Because even if your test says that LG G7 has terrible battery life, it will destroy many phones with higher battery life in your test in a web browsing showdown at 500+ nits brightness, due to its RGBW pixel layout. We need more transparent testing from PA to actually take these seriously. I know multiple tests are a pain to take, but they are necessary. GSMArena also has a flawed testing, since their tests are too low power. Refreshing a webpage every few seconds and playing SD videos are too outdated of tasks. But at least they measure multiple metrics and are transparent. I hope you take this comment for what it is, i.e. constructive criticism. See, if the majority of readers don't agree with your test, you guys probably need to rethink this test and replace it.